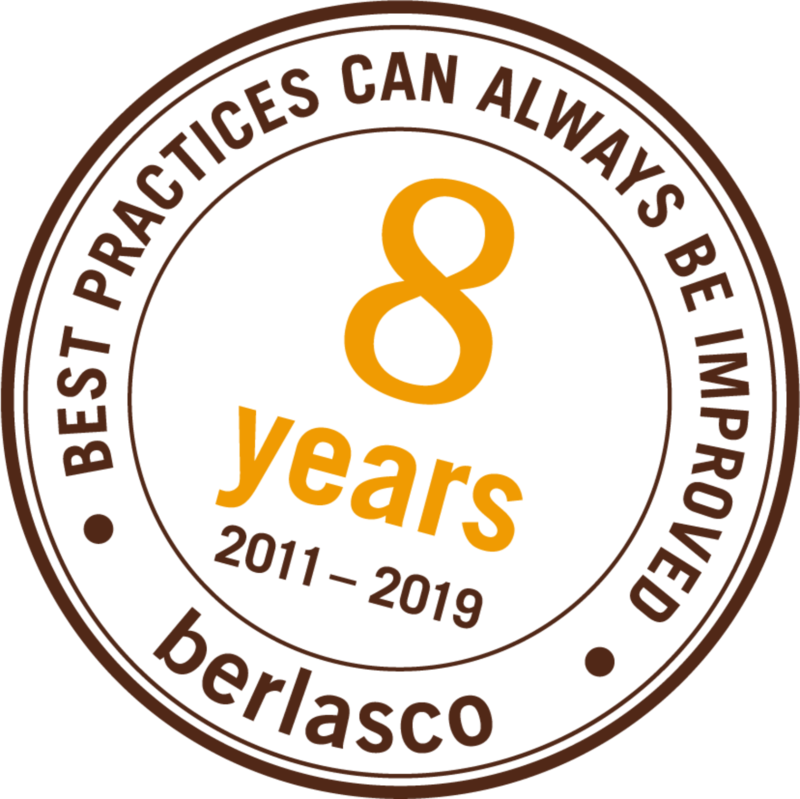 Berlasco – Berlin Language School – specializes in teaching German as a Foreign Language (DaF) and English as a Foreign Language at all levels of the Common European Framework of Reference for Languages (CEFR). To us, the highest standards of teaching and service take into account a student's individualized situation. We tailor our program specifically to each student's needs, convenience, professional and personal requirements. Berlasco offers one-to-one lessons, small groups and complete class courses throughout Berlin: In-house instruction at your embassy, residence, institution or company is always an option! Diplomatic German & Professional German: "German for the International Berlin" - Lessons designed to focus on the specific needs and requirements of the individual, taking into consideration both the working and private situation of the learner, e.g. preparatory German lessons for a diplomat posted to Berlin, in-house Business German evening courses, distance learning modules by e-mail, telephone or Skype. EFTIB – English for the International Berlin: English courses for people involved in the political, academic and cultural sectors in Berlin. Young Learners Programs: After-school tutoring for students of international and bilingual primary and secondary schools in Berlin to support them in subjects which are not taught in their first language. Further foreign languages available on request. Free level tests (spoken or written). From outside Berlin also available by telephone, via Skype or e-mail. Fair prices: Course dates, prices and special offers can be found on our price list. Personalized lesson plans and progress evaluations. Lessons by telephone or Skype, worldwide! Telephone lessons from € 22 / 30 min. Consultation, preparation and registration for German as a Foreign Language Tests for level A1 to C1 as well as TestDaF. Please ask us about our reliable and comfortable airport transfer and accommodation packages for international guests. Drop in between 7:30 – 10:00 p.m.